It’s crazy how busy we are sometimes. Heck, who am I kidding….it’s crazy how busy we are ALL THE TIME. If you are anything like I am then you have a lot of different areas of your life pulling at your pant legs. Family, work, the house, the bills, the kids, the spouse, the laundry, the shopping, the cooking…I could go on and on. I used to spend my days literally running all day long being what I thought was busy when all I was doing was spinning my wheels. One day I was introduced to Block Scheduling and my whole world completely changed. Please close your eyes and imagine angels singing. Yep, it was pretty much just like that. Before I learned about block scheduling I tried to do things my way. I started out using lists, but when your weekly “to do’s” cover several pages it is hard to focus on what is most important. Next, I tried setting up specific daily tasks, and although this was helpful things were still falling through the cracks…important things. So I got the brilliant idea of doing it my own way and just winging it, and I won’t go into detail on how badly this method failed. Let’s just say that when something important falls through the cracks that involve family or money the results are never EVER good. I am sure this story sounds familiar. You have tried so many schedules, tips, and techniques for time management but nothing is ever the right fit. It is time to learn to work smarter not harder. And this handy saying really is the key to getting more done. When you work smart you zero in your attention on specific areas at specific times. Working this way will not only help you to find balance so your days are filled with productivity but you will no longer live your days on autopilot just trying to survive. Okay, so I might be getting a little dramatic here but you see my point. We need to give you a game plan. One that will work specifically with your and your schedule of how your day flows. This is where block scheduling comes in to play. Okay, so block scheduling is nothing new, in fact, it’s been around for a long time and there is a reason for this. 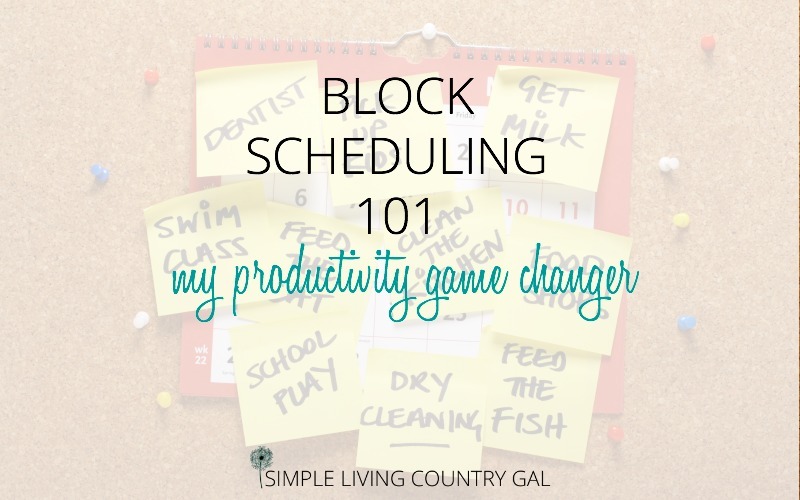 Block Scheduling – The Productivity Game Changer! If you have never heard of block scheduling let’s go over that first. Simply put, block scheduling is blocking off specific periods of time throughout your day that you devote to specific tasks. Actually, you block schedule right now. You have a certain time set aside each day for cooking and eating dinner. No matter what, you know dinner will get made at or close to that time and will get eaten at or close to that time as well. What you want to do now is adapt that to every area of your life for each day of the week. These are the main areas of my life that need to have some attention paid to each and every day. Step #2 Before the new week begins, make a list of what needs to be done in each area. This will allow you to devote the right amount of time. Be ruthless here. I am talking total brain dump. Not every single thing will get done on your lists, but being aware of everything will help you better prioritize what exactly does get done. I like to do my list making every Sunday. For me, that is the best time since my head is clear and calm. I simply cannot make a list if I am stressed out dealing with things and neither should you. Choose a time that is relaxing so you are at your best self and better able to see the week ahead. Step #3 Once all the lists in each area are written up it’s time to get focused. Grab yourself a yellow highlighter and choose the items that are a top priority and need your attention this week. This is my favorite part because it is up to me to decide what makes the cut. If I am overwhelmed there is no one to blame but myself. If you have been asked to help out at the school bazaar but you see on your list that you need to get the car fixed, take the dog to the vet and fill out papers to refinance your mortgage then you will know you simply cannot help at the bazaar. Make the call and say no. It’s not your fault you simply do not have time. See how life changing this system is!? No more will you be spreading yourself too thin. Step #4 Now that you have selected a list of specific goals you want to accomplish this week, you will want to get things down on your calendar. The easiest and most effective way to do this is to use a daily calendar that has the times set up for you. This picture shows you my planner pages. I just love these pages because they are all-inclusive. Time slots for a full day, room for your daily menu and 3 main goals to focus on each day. Pssst!!! If you love these planner pages, you can get your very own copy below! 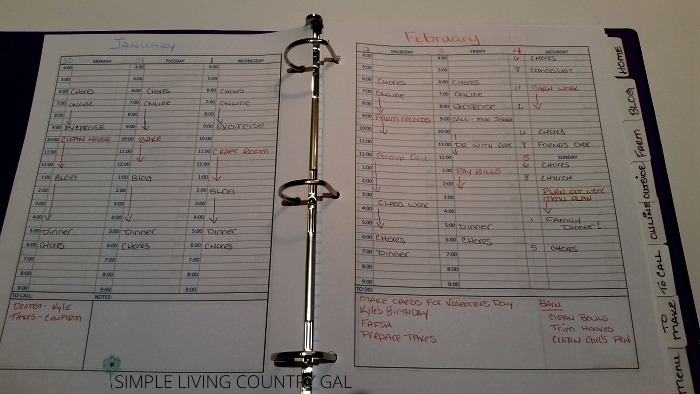 To set up your weekly block schedule you will want to look at each day specifically. Since there is no rhyme or reason to what pulls are our attention on a given day you will want to block out each day separate from the other. So, for example, you have an appointment at the back on Tuesday at 1 pm. You will therefore not want to scrub your floors right before you leave for that appointment. This is where this type of schedule is so genius. You can set it up so it works and flows within each day. I would instead suggest that your work on your bills for that week, write up your weekly menu and shopping list, or another low energy task. Well, that is pretty much the basics, if you are ready, let’s get you all set up. By the end of this article, you will have a block schedule all set up for the week ahead. Setting up a weekly block schedule. Step #1 Make a list of areas you are responsible for. At first, this list might be pretty large and don’t worry that is completely normal. As you begin to implement block scheduling you will streamline your areas merging smaller ones together for easier scheduling. 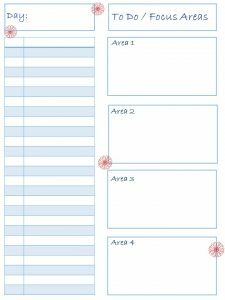 When you have all your areas listed out you will want to grab a pad of paper and list each area at the top of its own new sheet of paper. Your goal is to have only 4 focus areas. The reason for this is to not overwhelm you and to keep your week schedule easy to read and use. If you have too much going on even on your planner pages you will be tempted to quit before you even begin. 4 areas are our goal and that is what I want you to work towards. Step #2 Make a list of what needs to be done. 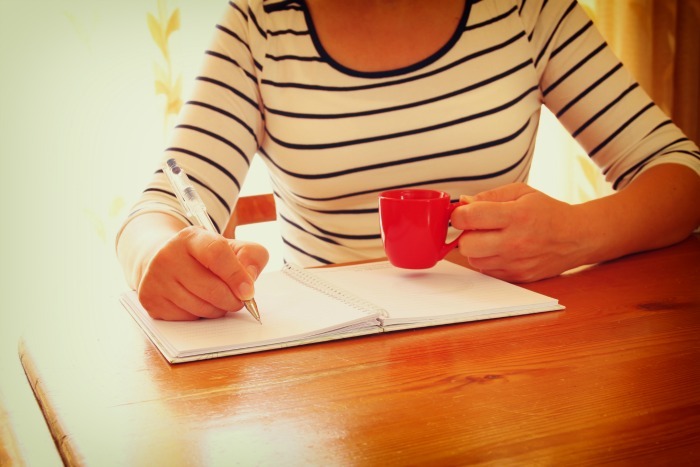 Now that you have your areas written down you will want to do a good brain dump. Take the time to list out all the things that need to be done in each area. This step although a bit time consuming is also the most liberating part of block scheduling. By getting all that clutter and mess out of your head and down on paper you will feel so much lighter and not just mentally. I cannot even tell you how nice it is to get that mess down on paper where it belongs, where it will get specific attention and most importantly where it will GET DONE. This list once completed will be known as your master list. You will revisit this list each week to add to and check off items. It is the secret behind this system so keep it someplace that you will always know where it is. I like to keep mine in my Weekend Basket since this gets looked at every Sunday. Not sure what a weekend basket is? Find out more! Step #3 Choose what needs to be done in each area in the week ahead. Now that your head is cleared out and you have all those little to-do gems down on paper, you will want to decide what needs to be done this week. Take a highlighter and go through each area’s list highlighting tasks that you know you will need to get done in the week ahead. This one step not only gives you a chance to review what you have down in each area but will also help you better decide how much time you need to block off each day. 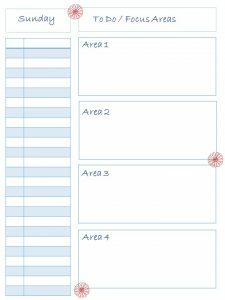 Transfer over your those highlighted tasks to your planner pages. This again will keep things streamlined so you can easily see what needs to be done when the block of time comes up. Step #4 Write in any commitments. Before we begin to block out time slots you will need to make sure you have all your commitments in first. Soccer practice, Doctor appointments, dinner dates. Get everything in so you don’t over schedule yourself. Ninja tip: If you have a dinner date planned make sure you section out time for getting ready as well. I have blocked off time right up until we needed to leave completely forgetting I had to shower and dress. The key to this system, in the beginning, is to be overly thorough. As you get better at scheduling in blocks of time you will not need to be so strict. Step #5 Block off your time in each day of the week ahead. The trick here is to only work one week at a time. Going too far ahead will only make more work for you later since schedules are always changing. Look at each area to better familiarize you with what needs to be done and then start with your first day. You can either block off small amounts of time for each area or a large block of time for just one or two. 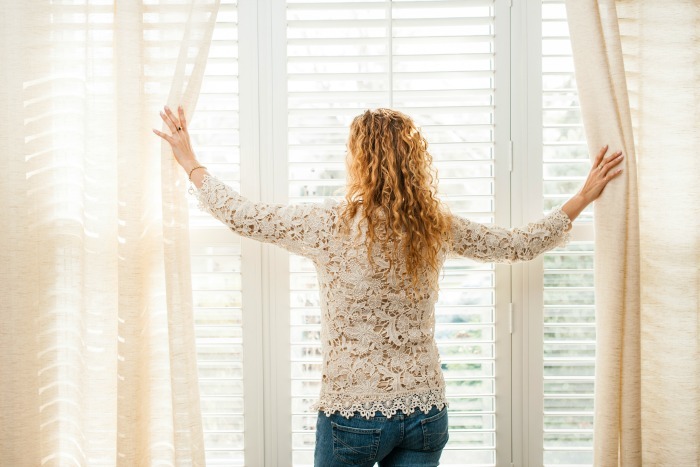 This is especially helpful if you have a project that will require a larger block of time such as freezer cooking or painting the family room. Using a different color (if you find this helpful) section off times for each day of the week. 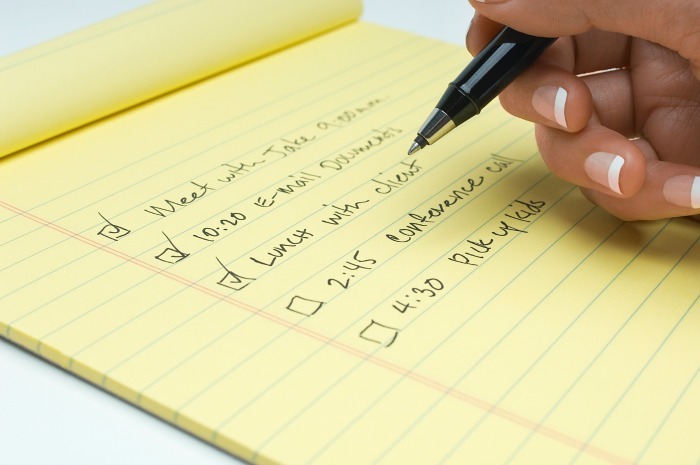 Remember to write in meals and other routine tasks that get done daily. Sounds silly I know, but I blocked right through dinner every day that first week! Step #6 Make sure to schedule your whole day. This part was key for me. I put personal on my list for a reason because I needed to make sure I wasn’t always working. Time with my boys, Hubs, friends, and just plain “me time” is super important and therefore needs to be on my list. You will want to make sure you are blocking all the way to bedtime. This will ensure you are not working 24/7 risking burnout. This will also give you a gentle reminder to stop working and focus on what is most important…your family! Step #7 Back Burner Tasks. Do you have items on your list that have been there forever? So do I! I like to call these Back Burner Tasks or BBT’s. BBT’s are basically items that you hate to do, and therefore they never get done. Choose a day each week to do at least one BBT. Saturdays are a great place to start this if you are unsure of the best day. Usually, a BBT requires a larger chunk of time, so pick a day that will give you that. Step #8 Use your schedule the right way. Make sure when you are in you are in your focus area’s time block you are only doing things off of that corresponding list. The key to making this work is to use it the way it is intended. Time parameters will be the secret to your productivity success so work with it and not against it. Step #9 Turn off and tune out. Another key ingredient to this system working is to turn off the distractions. Yep, put that smartphone away kids! You only have so much time to get your area done so use it wisely and focus. Ninja tip: Worried you will miss a call from your kids or your spouse? Set up ringtones specific to each person. That way if you hear a ring you will know exactly who it is calling and whether or not you need to stop what you are doing and take the call. Step #10 Give it a chance to evolve. Like anything new, it takes time to perfect your dance. Give this system a chance! I told myself I had a month, but in reality, I only needed a good 2 weeks to work out the bugs. 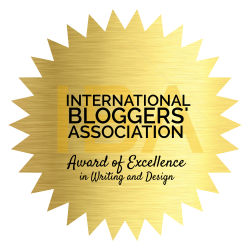 Knowing you have time to tweak will take away the expectations that this will change your life overnight and the disappointment when it doesn’t do that very thing. Make the changes needed as they arise and rebalance things as you see what is really important and what requires more time. Ninja tip: In the beginning, I had a hard time sticking to my blocks. Not because I didn’t want to but because I totally forgot! Set a timer to remind you to stop and move on. Step #11 Start fresh every week. It is incredibly important to remember that your block scheduling needs to be redone each and every week. Focus Areas may change, projects will come up, and out of nowhere, a new area will need to be added to the list. 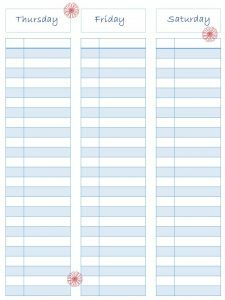 Pick a day each week to write your lists and plan your weekly schedule. My planning day is Sunday. That is my rest and relax day, so as I am usually sitting just hanging out. This relaxed time if the perfect time to set up a new week. Even though this system took a bit to tweak and refine, all in all, it has been amazing. I can safely say it has completely and totally changed my life and my productivity. I actually start my days without the stress of having more to do than what I have time for. And I happily end just about every single day feeling like I really accomplished quite a bit. Knowing that each and every one of my key focus areas will get the daily attention it needs as made me more focused, more relaxed and more productive. Usually, I plan for about 1-2 hours for each area each day. The time all depends on how much I have listed for each area’s to-do list for the week. If you find you are short on time try this little trick. Pick your top 3 items on your list. Those few items are all you will focus on this week. Let the rest go. It will keep until next week so there is no need to stress too much about it. The goal is to try to keep things reasonable on your list. When your list is too long choose the most pressing items and only focus on those. Do not think about the other things that are not getting done. Your goal is to give all your attention to that block of time so you are best able to get the most done.